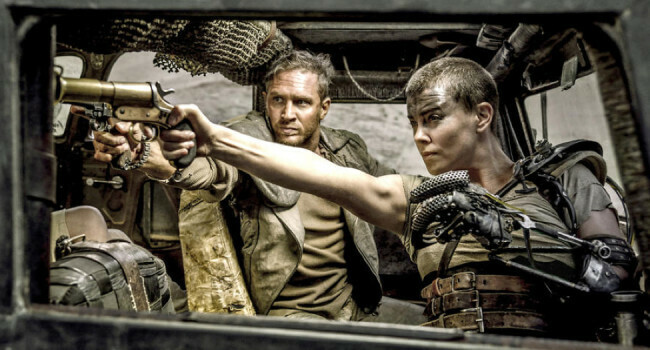 The surprise blockbuster of the summer goes to Guardians of the Galaxy. 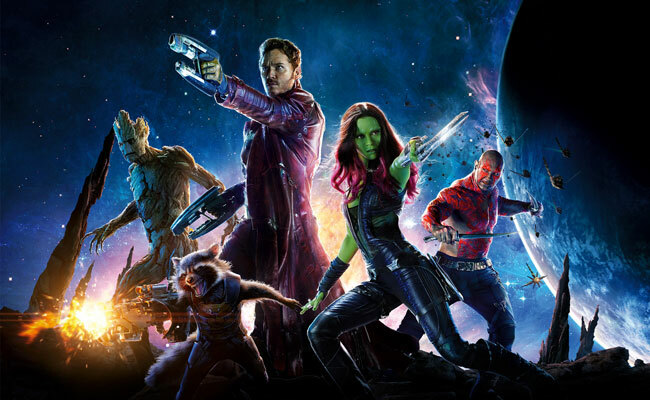 Comic book readers and non-readers alike were introduced to fresh new characters with great chemistry, including Peter “Star-Lord” Quill (see costume), Gamora (see costume), Groot (see costume), and Rocket Raccoon. X-Men: Days of Future Past had its share of fresh faces with Quicksilver (see costume), Blink (see costume), and Bolivar Trask (see costume). 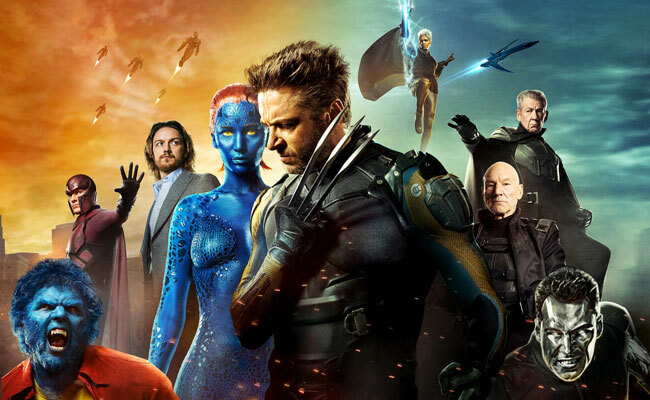 Days of Future Past also gave familiar characters a facelift, including a young Charles Xavier (see costume), Magneto (see costume), and Mystique (see costume). 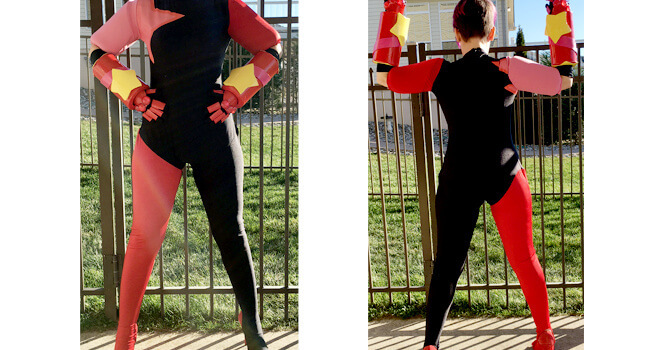 Wolverine (see costume), meanwhile, remains ageless. 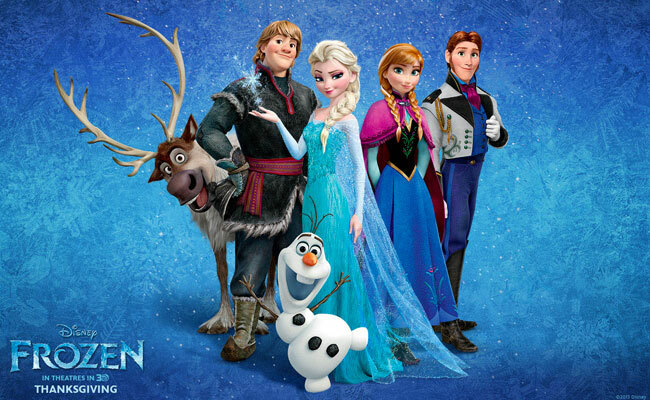 Appealing to the young and old alike, Frozen was an instant classic, without following the standard Disney formula. Don’t expect Elsa the Snow Queen (see costume), Princess Anna (see costume), or Olaf the Snowman (see costume) to fit your expectations. 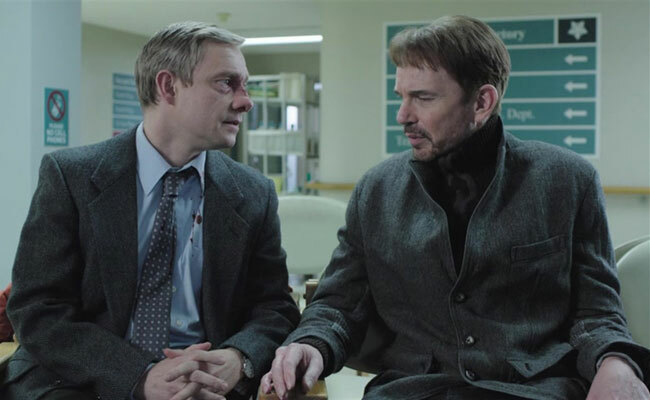 This year, Fargo made the jump to cable TV with characters just as memorable as their big-screen brethren, like the hapless Lester Nygaard (see costume), the likable Molly Solverson (see costume), and the menacing Lorne Malvo (see costume). 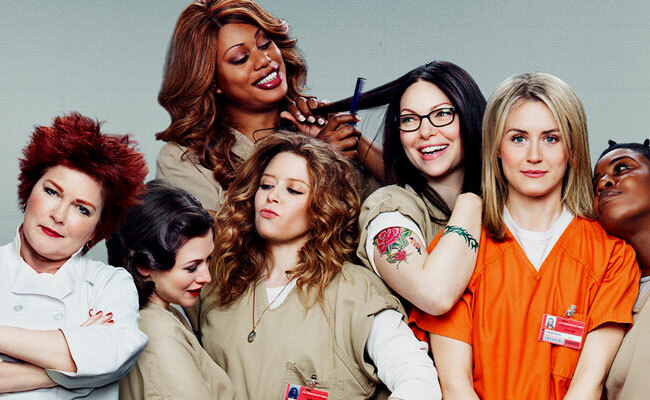 This year marked the much anticipated second season of Netflix’s Orange is the New Black. Vee Parker (see costume) arrives at the big house, shaking things up for Piper (see costume), Red (see costume), Pennsatucky (see costume), and Lorna (see costume). Meanwhile, Alex Vause (see costume) is shaking things up from the outside. 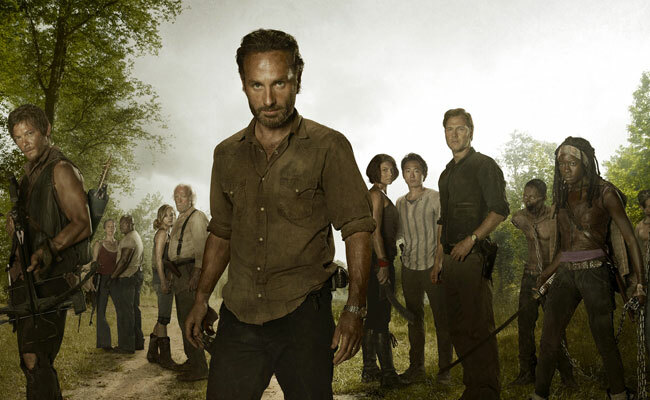 In season 4 of The Walking Dead, old survivors die off and new ones take their place. Most curious are Abraham Ford (see costume), Dr. Eugene Porter (see costume), and Rosita Espinosa (see costume), who believe they have found the cure. They join the ranks of Rick (see costume), Carl (see costume), Michonne (see costume), Daryl (see costume), Tyreese (see costume), Glenn (see costume), Maggie (see costume), Hershel (see costume), and Beth (see costume). 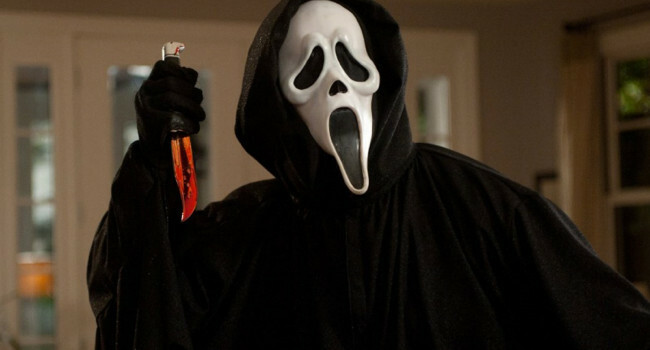 And don’t forget about the Governor (see costume), who’s also lurking about. 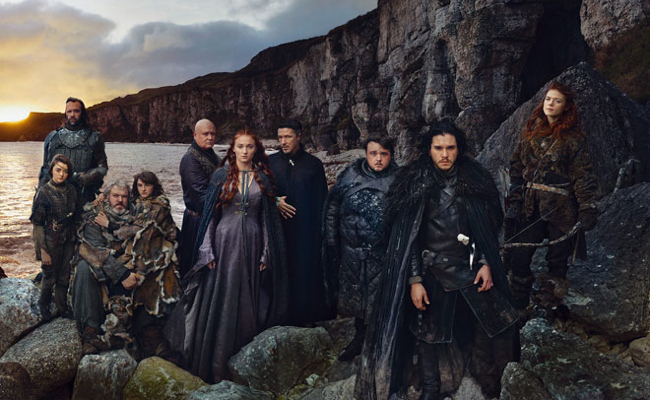 Game of Thrones continues its reign as the king of television. Thankfully our favorite characters like Arya Stark (see costume), Jon Snow (see costume), and Daenerys Targaryen (see costume) have survived to season 4, but who’s to say how long they last with Melisandre (see costume) conjuring spells and George R. R. Martin (see costume) tapping away on his typewriter. 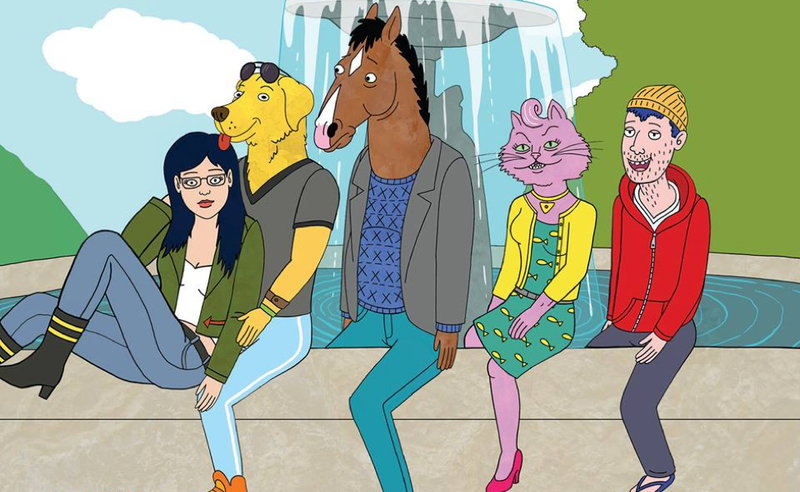 BoJack Horseman is a new animated series from Netflix that features a mix of human and anthropomorphic characters, including the washed-up television star BoJack (see costume), his girlfriend Princess Carolyn (see costume), his lazy roommate Todd Chavez (see costume), and man-about-town Vincent Adultman (see costume). 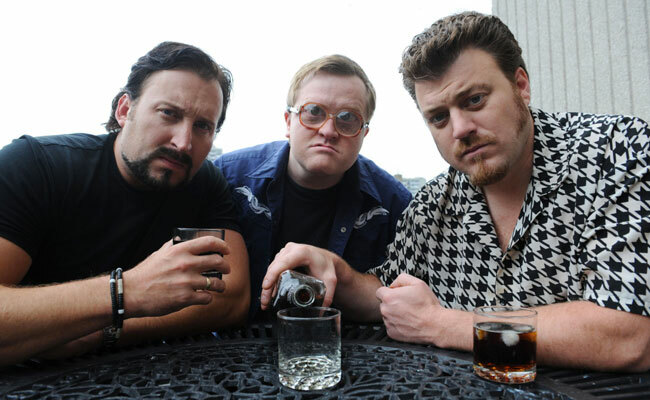 The Trailer Park Boys returned for an 8th season this year, and this group of Canadian trailer park denizens starring Ricky (see costume), Bubbles (see costume), and Julian (see costume) is going stronger than ever. Is ’70s fashion making a comeback? 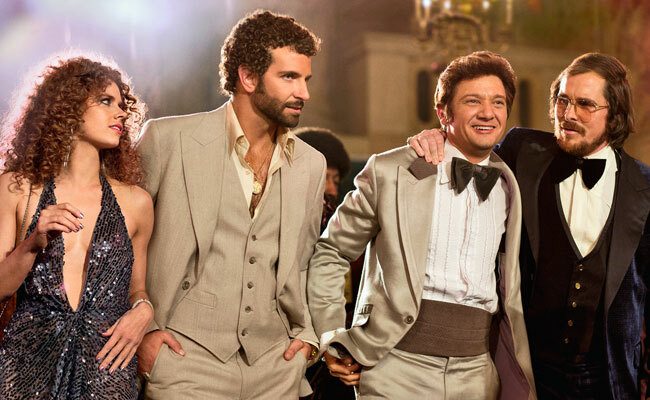 Who’s to say, but you can bring it back for one night by dressing up as these American Hustle characters. There’s Irving Rosenfeld (see costume), Rosalyn Rosenfeld (see costume), Richie Dimaso (see costume), and Sydney Prosser (see costume), all shining like a disco ball. 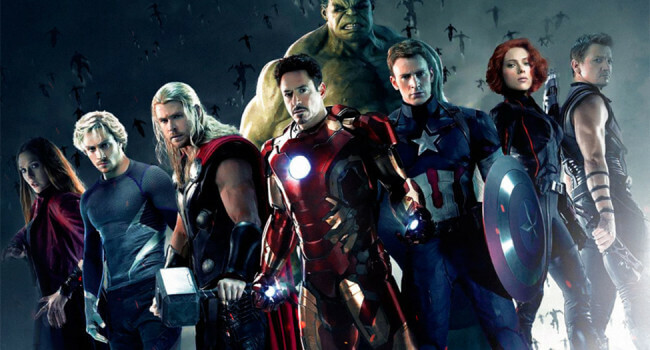 While The Avengers was released back in 2012, this super-group remains on the top of everyone’s minds. 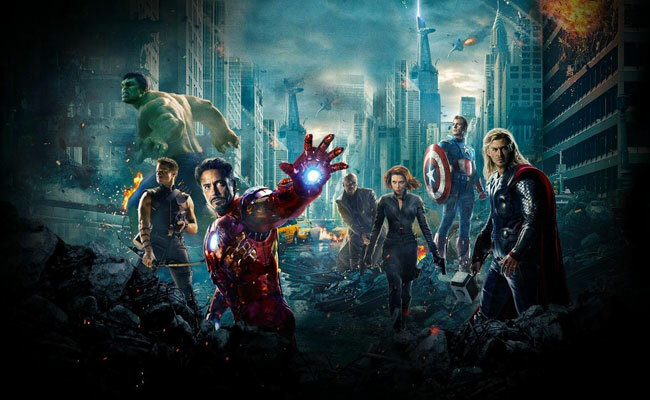 Especially with the release of Captain America: The Winter Soldier this summer, featuring Cap himself (see costume), Black Widow (see costume), and Nick Fury (see costume), as well as the impending release of the Avengers 2, where Thor (see costume), Hulk (see costume), and Hawkeye (see costume) are sure to make appearances.